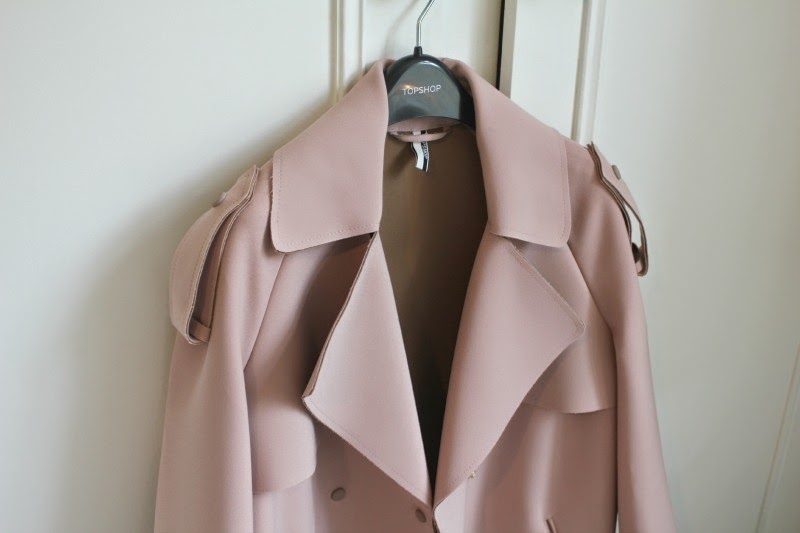 This coat thankfully came back into stock on Topshop for a brief period. I bought it right there and then and patiently waited for it to arrive in the spotty packaging. Since then I've been swishing around in it (rain or shine, inside or outside.. everywhere). I even wore it to a trip to Nobu and prayed that my inability to use chopsticks correctly didn't result in food spilling everywhere. Even though it was so pricey I'm definitely trying to minimise what seasonal crap i buy and favour more statement, investment pieces that will be timeless or last me a few years. That means trying to seriously downsize my wardrobe so I only have clothes that I actually wear. No more hoarding that sequin top or my endless collection of satchels because if I aint' used them in the past 24 months, it doesn't look good for the future. Looks very classy, pretty color. 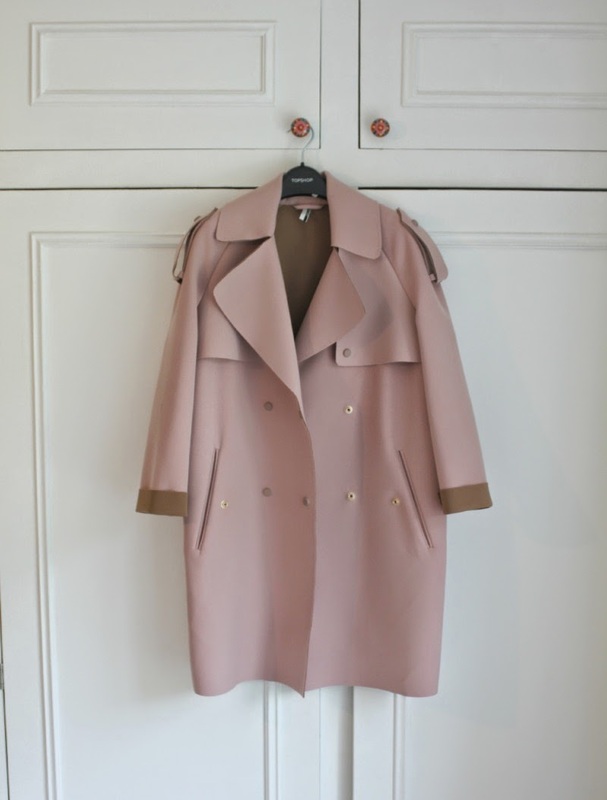 You're so right when you call it coat of dreams... it's beautiful! Doing what I can to de-clutter and invest myself but it's proving difficult... 0 willpower! !